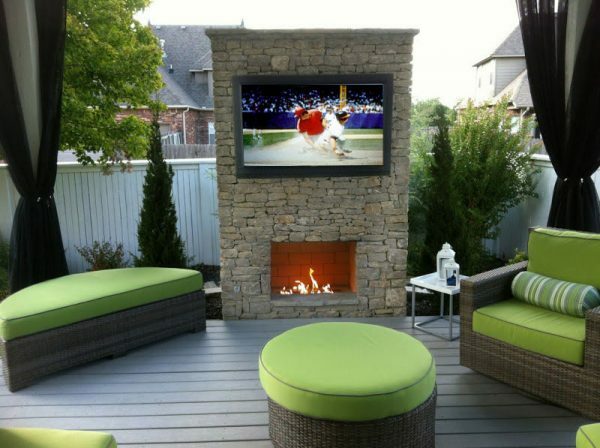 With coming of the warm days, we all love to enjoy in the nature charging batteries after a long, hard working day. 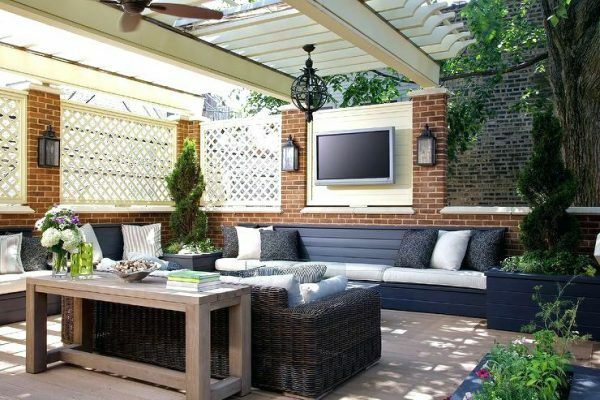 A garden or terrace covered with colorful flowers and greenery can help you relax and for a moment forget your everyday worries. 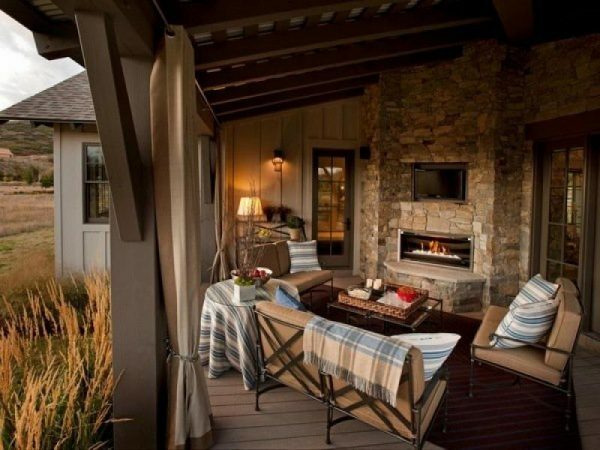 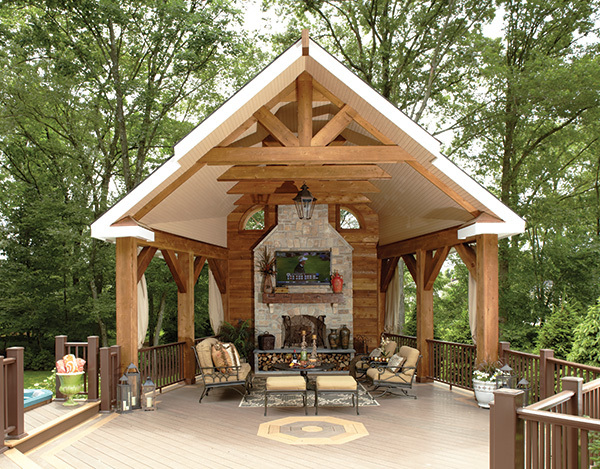 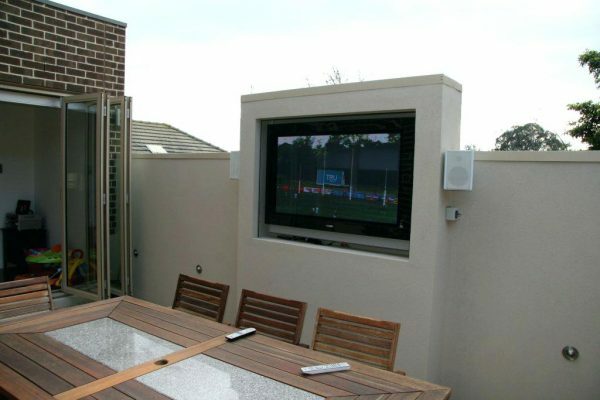 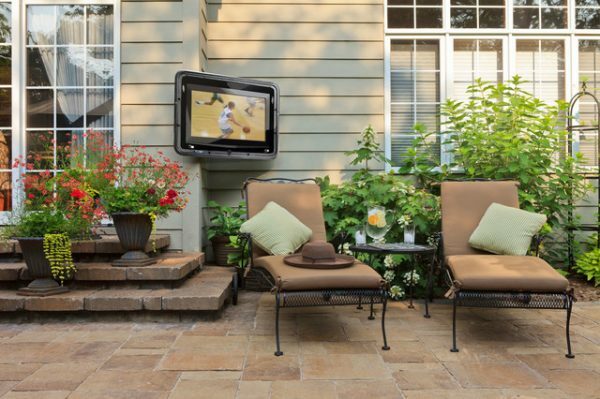 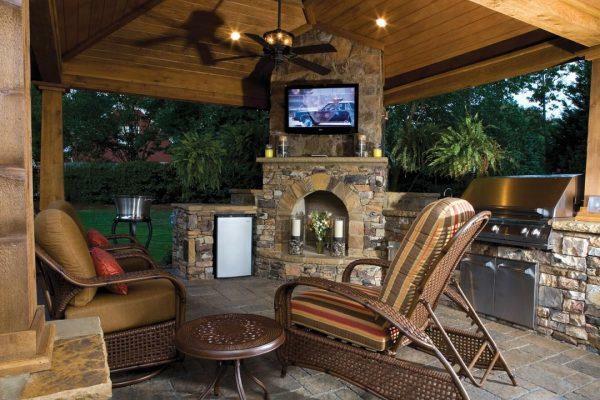 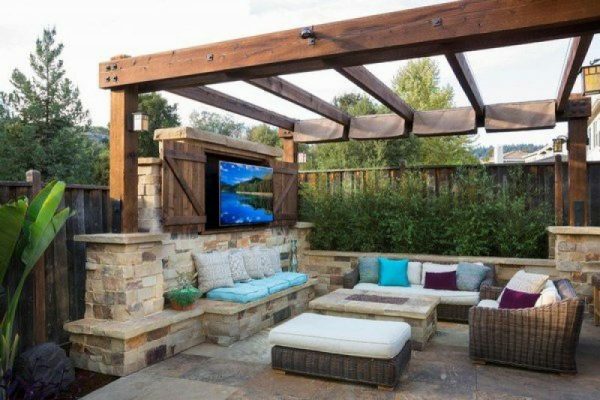 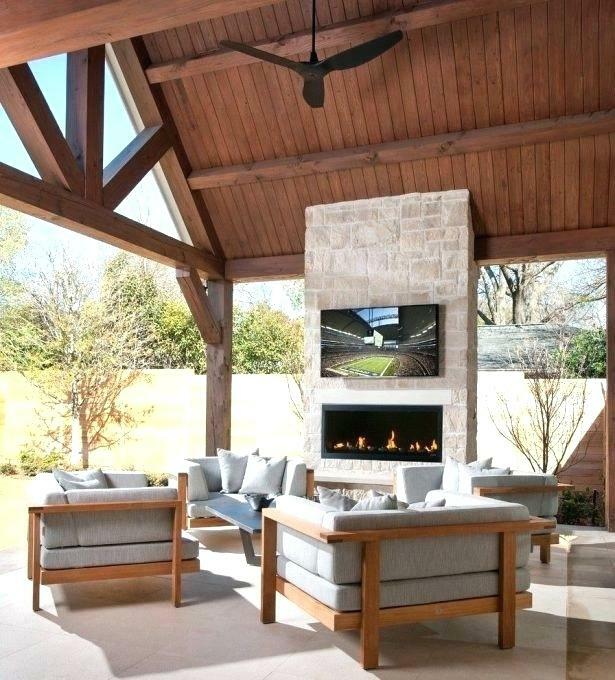 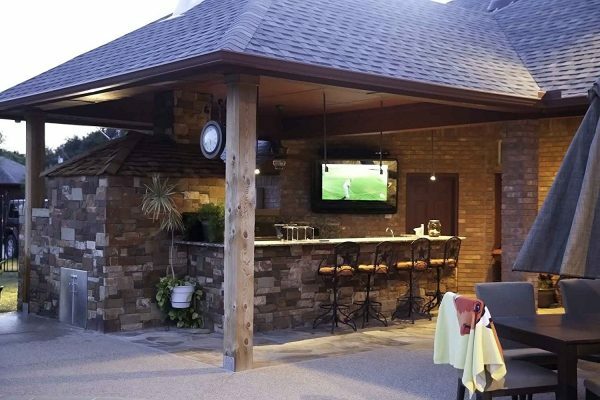 In this post, we present you outdoor TV mounting ideas that will help you create your own oasis where you will find peace, freedom, comfort and visual pleasure.